The Global Priorities Project is currently looking for a Director of Policy and multiple Research Fellows.  In addition, CEA is looking for many other roles including an Effective Altruism Strategy Fellow. 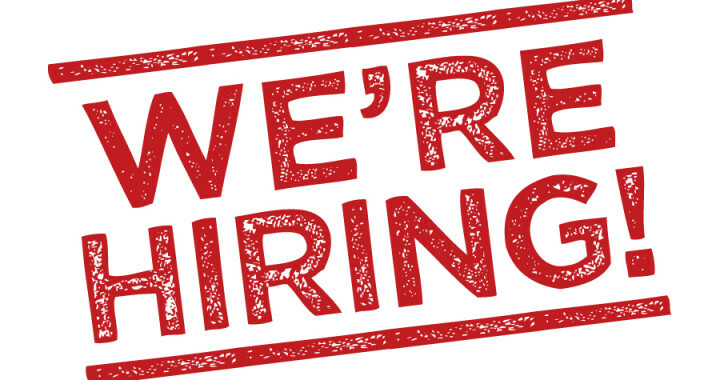 You can find more details and specific job descriptions here. Applications are due by the 18th of October.